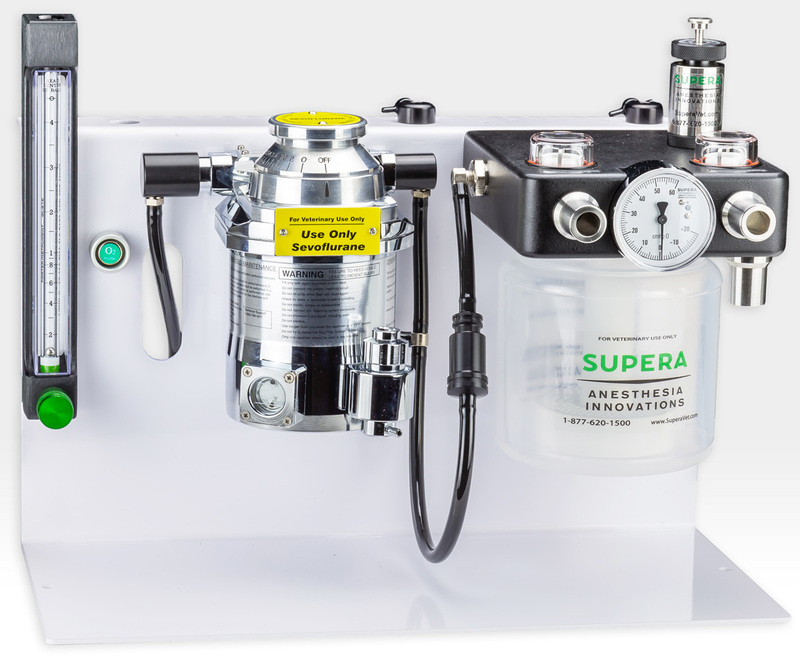 Small, but mighty, the M4000 is our most compact rebreathing anesthesia machine. It is the perfect solution for table top or wet table locations where floor space is minimal. For mobile applications, it can also be mounted to a cart.